Adventure Rabbi Blog - Rabbi Jamie Korngold - the Adventure Rabbi: CNN asked me to predict what awaits us in 2012. Hint: 24x6 Movement - Take a Day Off. CNN asked me to predict what awaits us in 2012. Hint: 24x6 Movement - Take a Day Off. 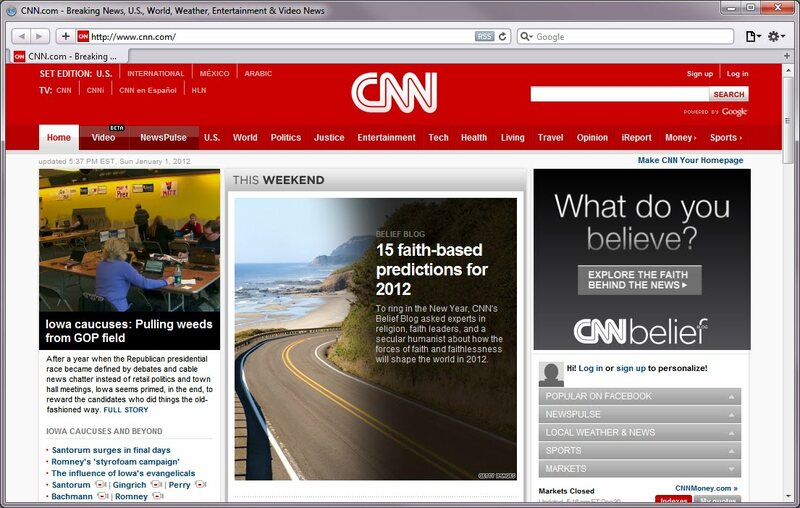 CNN asked me to predict what awaits us in 2012. Fourth Commandment makes a comeback! Sabbath named Time’s person of the year! People all over the country go offline for 24 hours every week. The simple break from the frenetic pace results in lowered cholesterol levels, fewer speeding tickets, and a reduction in marital strife. Peace, tranquility and contentment spread like wildfire. What do you think? Any chance of 24/6 coming to fruition?